Versatile and ready to rock. 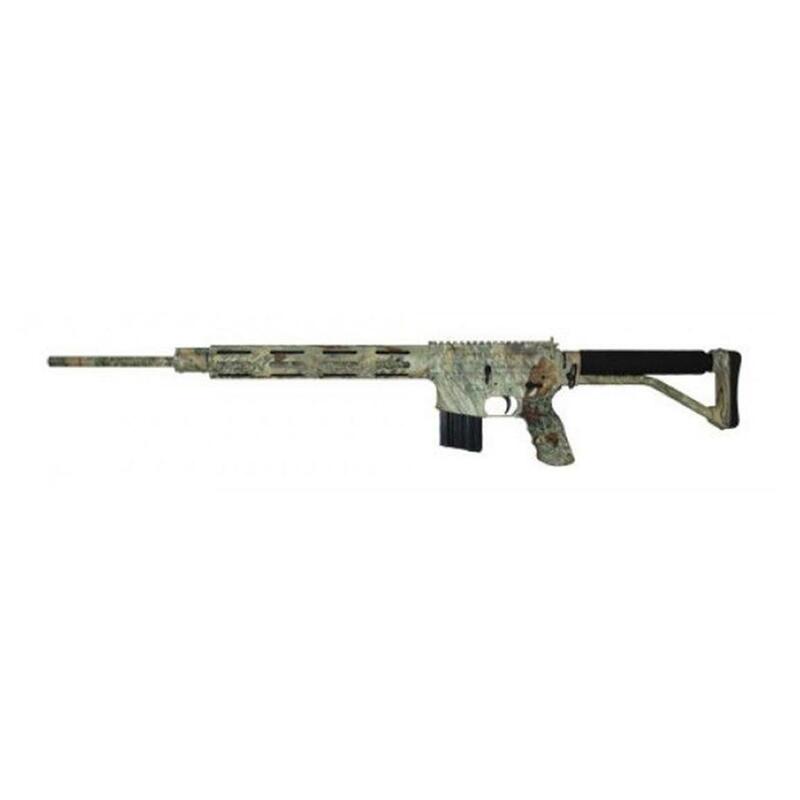 Take on everything from varmints to whitetails with power and accuracy. The button rifled, stainless steel barrel is free-floated so nothing stands in the way of supreme accuracy. A Picatinny rail give you options for mounting optics, lights or other accessories. And the camo finish helps keep you undetected in the woods, to give you the edge.